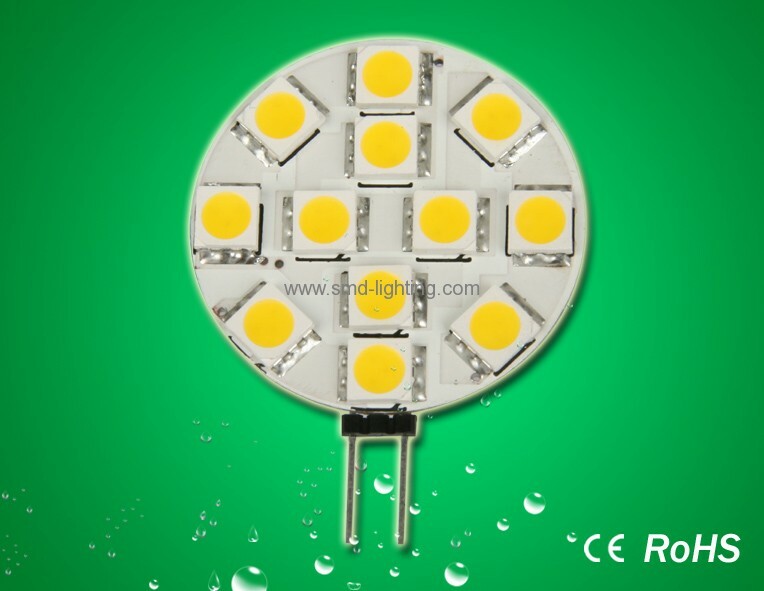 led bulb g4,G4 LED Capsule 12pcs 5050SMD LED Capsule High brightness SM5050 as light source. Can replace 20W traditional bulb. for illuminating objects and areas from a short distance, where 9 - 36V DC is available. The product is also suitable for cars, trailers/caravans, boats, yachts or ships. Ware white for home lighting and Cool white for commercial lighting Unique appearance. to replace 20W halogen G4 lights, as the warm white G4 LED lights have a great brilliance. with which you can illuminate considerably large areas from a short (0.3 - 0.5m) distance. G4 LED light is suitable for home and commercial use.